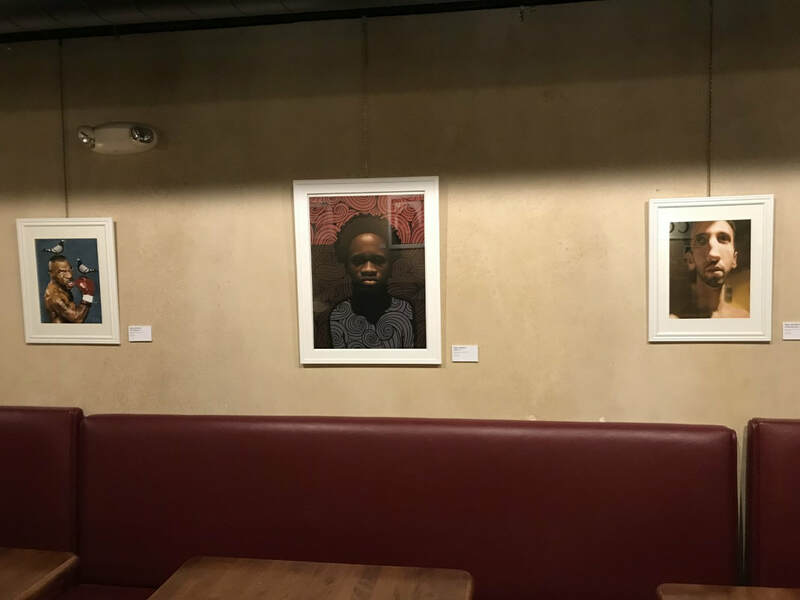 The Book Cellar & Coffee Attic proudly supports local artists. 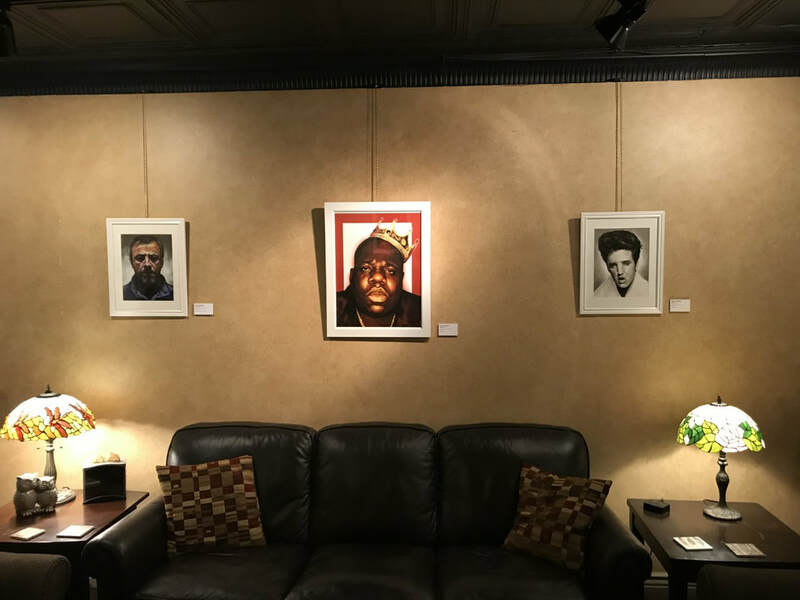 We feature a different local artist every three months, giving them the opportunity to display and sell their art. 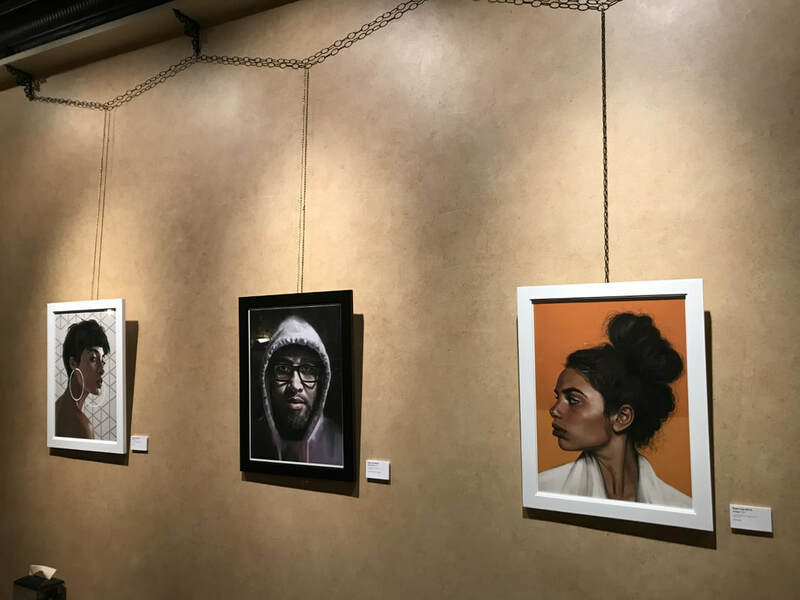 INTERESTED IN SHOWING YOUR ART?!? Contact us to find out how you can put on a show! Shows consist of up to 16 pieces for a period of 3 months. Sign up here for a full show or a half show. All pieces must have hangers and be ready for presentation. Tell us a little about yourself. Our customers want to know about you. Where are you from? What's your favorite medium? How can they see more of your work? Stop in and talk with Kat for more information. Looking for a good book? 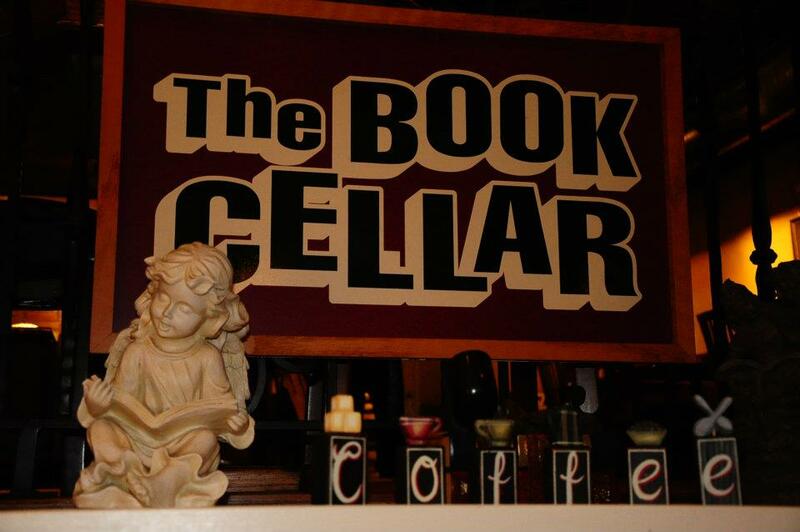 Check out The Book Cellar. Watch our schedule and our facebook page to see what's happening now! 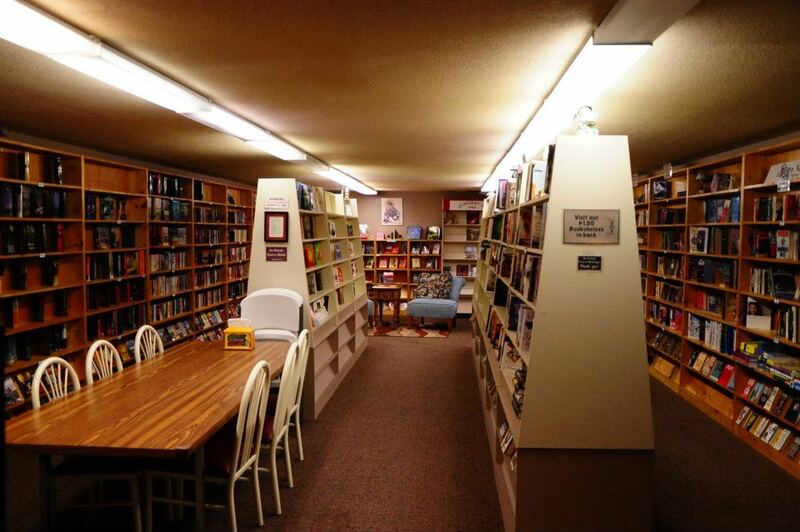 Whether your looking for non-fiction, biographies, religious books, westerns or a great novel, we offer a huge selection of new and used books in The Book Cellar.